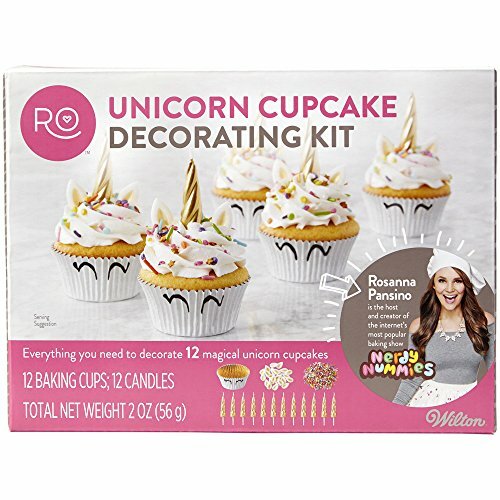 Rosanna pansino's Unicorn cupcake decorating kit is a birthday wish come true! 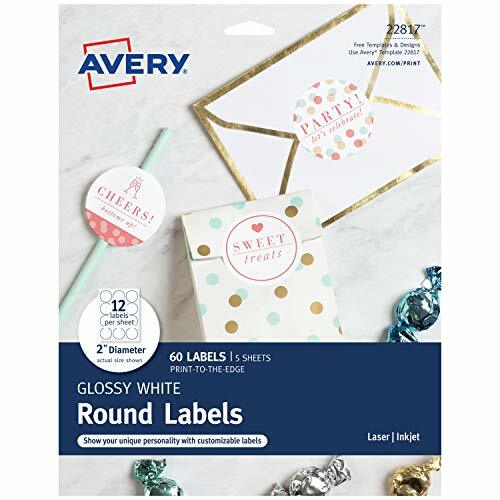 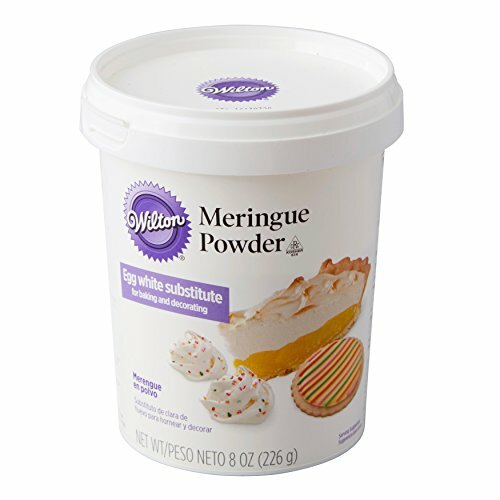 complete with everything you need to decorate 12 cupcakes, this kit is great for beginning decorators or those looking for a quick and easy way to make their party more magical. 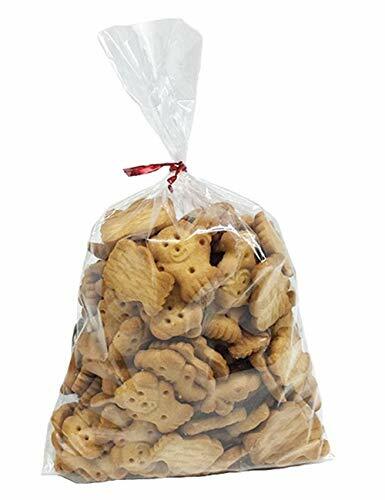 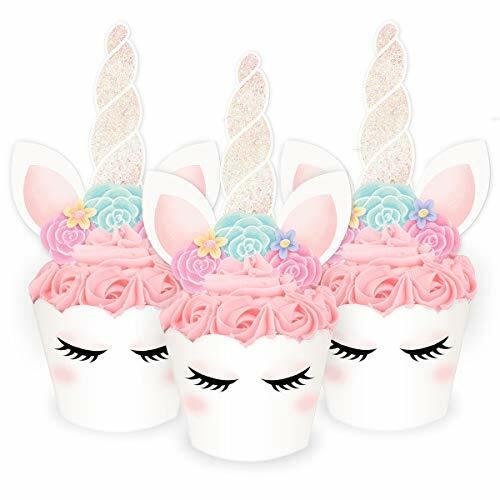 Includes 12 silver cupcake liners with Unicorn eyes, 12 gold Unicorn horn candles, 24 candy Unicorn Ears and an assortment of Rainbow sprinkles for the perfect finishing touch.